It's not your fault, but it is very likely that you're using the wrong HDMI cord to plug that 4K Apple TV or PS4 Pro into your new TV. While you might have assumed that all HDMI cords are equal they are, unfortunately, not. And if you have the wrong cable, you could be missing out on the best features of your TV - or whatever you're trying to plug into it. No HDR, no wide colour gamut, no high frame rate for your sports and games. But don't worry. If you know what to look for, it's actually pretty easy to find the right cable. 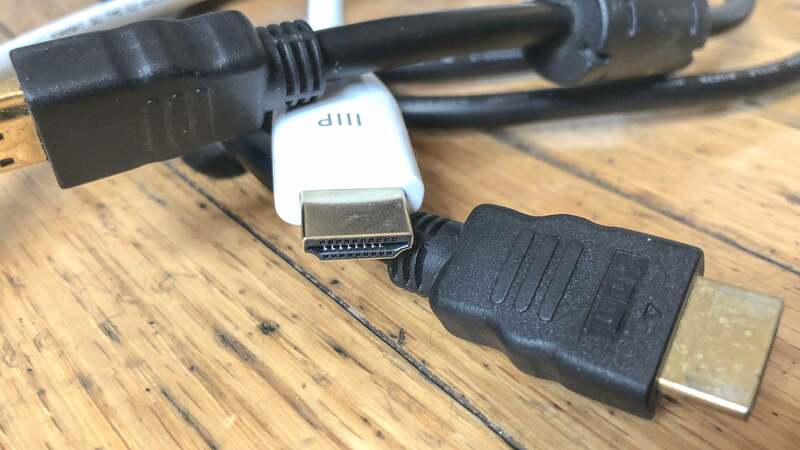 The first thing to understand is that the HDMI cable is not like the component, composite, or S-video cables you might have plugged into your TV in years past. All that mattered with those cables is that they were well made and had the right plugs. HDMI cables are more like USB or ethernet cables, however. There are different versions that look identical on the outside, but can grossly affect how much data you're moving from point A to point B. You know how that old USB 2.0 cord slows down your external hard drive compared to a USB 3.0? HDMI is subject to the same kind of limitation - specifically, bandwidth. HDMI Version 1.4, which was introduced back in 2009, is the current de facto standard HDMI cable. It supports up to 10Gbps and a 1080p resolution with a 120Hz refresh rate (which means the screen can display 120 frames per second - great for sports and games), but it can only do 4K at 60Hz, and it can't handle new features like HDR and wide colour gamut. That means it's worthless if you're trying to hook up the latest set-top box or game console with most TVs made in the last two to three years. Well, it's not worthless, but it's not ideal, either! You're essentially losing out on the cool features you paid for in that TV and HDMI-connected device. 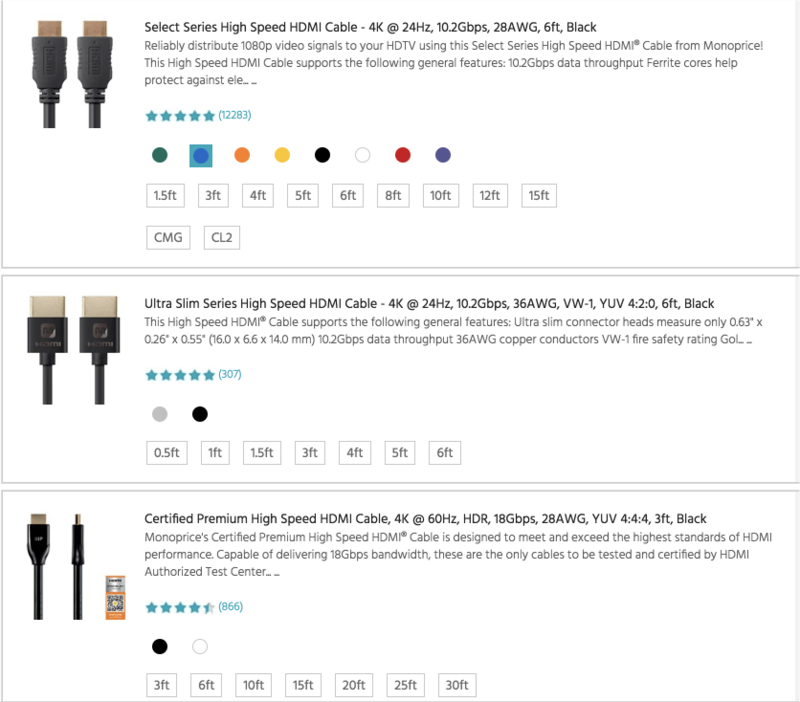 HDMI 1.4 also has to sub versions: 1.4a and 1.4b. The former allows the cable to work with 3D televisions in 1080p 24Hz, and the latter allows it to also handle 3D 1080p at 120Hz. Neither provides any noticeable improvement if you're using one with a 2D television. As 3D TVs aren't especially popular anymore, and there's not a lot of content available, you don't really need to think too much about these two — they will still work just like a vanilla version 1.4 cable. What does provide an improvement is moving to Version 2.0. With this upgrade, the maximum bandwidth of the cable nearly doubles, from 10Gbps to 18Gbps. This means the cable can theoretically transmit a lot more data - like all the data needed to properly render a wider colour gamut or HDR. Unfortunately, you're still capped at 4K and 60Hz. So if you head into the big box store and they try to sell you on a fancy 4K TV capable of 120Hz, don't necessarily feel like you need to spend the money. You will not be able to get a 4K 120Hz picture transmitted over HDMI with version 2.0 or earlier. This might be where you point to Version 2.1, which was announced back in November 2017. It doesn't just double the bandwidth. At a theoretical max of 48Gbps, it's almost three times faster than 2.0 and nearly five times faster than 1.4 or earlier. It can actually do 4K and 120Hz and wide colour gamut and HDR all at the same time. However, because it was announced in November 2017, there are very, very few TVs with ports that support the standard, or cables made to the standard. 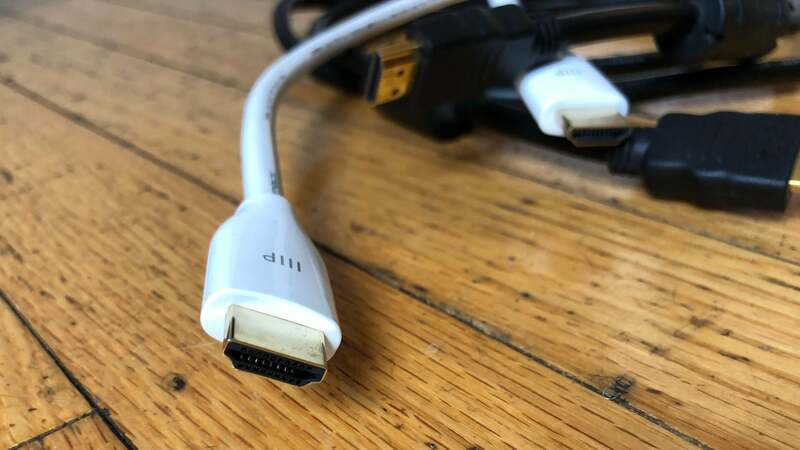 At this point, you might think you cracked the code, as if you could just go out, find an HDMI 2.0 or 2.1 cable, plug it in, and you're good to go. Unfortunately, in 2012 HDMI pulled a truly bonehead move and essentially forbid anyone from actually saying what standards their cables support. You can't just go to Monoprice or Amazon and choose a nice-looking 2.0 cable and call it a day. But thankfully this guide exists, so you also don't have to pore over every single number that chases after an HDMI cable when you do a search on Monoprice or Amazon. The key thing isn't to look for 4K, or 60Hz, or HDR, or more complex stats like YUV 4:4:4. All you actually need to pay attention to is the bandwidth of the cable. You want to find cables that say they are capable of 18Gbps or higher. You also want to make sure that those cables are certified, as uncertified cables can make any kind of bandwidth claim they please and not actually deliver. A certified cable will be a little more expensive, but that means a dollar or two more. It's a small price to pay to make sure your $1,000 TV is showing the picture it was designed to show. So how do you know if the cables you already have are worthless? There typically aren't any markers on the cable you can trust to accurately tell you. So if you don't want to chuck all the cables you currently own and go buy all new ones, you'll need to check a few things. First, look at the manual for you TV and see what version of HDMI each port supports. Many TVs, especially cheaper ones, might only have Version 2.0 or higher on one port! That means there's only one port that can handle 4K and HDR and all the stuff the TV bragged about having when you bought it. So locate a Version 2.0 port on your TV and plug in a device that supports 4K and HDR. Now, confirm that HDR is enabled on the TV. You'll need to check you manual as every TV confirms HDR differently. If HDR is enabled then you're probably good to go! 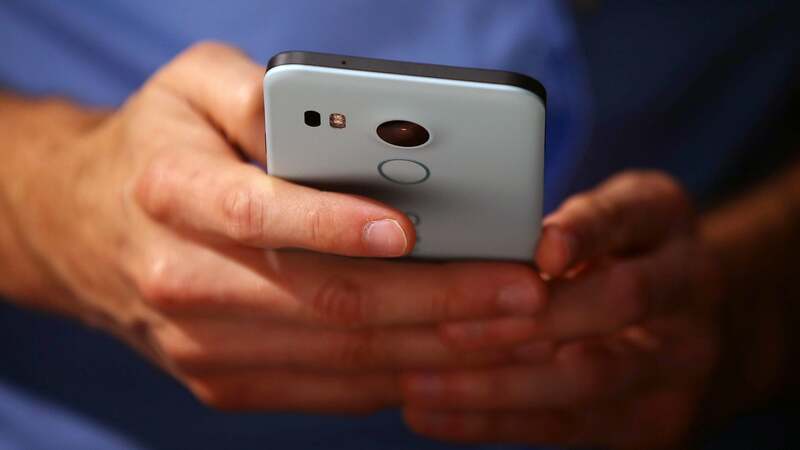 But if it is enabled and you notice the picture is pixelating or stuttering, then it means the cable can't handle all the data and should be replaced. This is especially common with cables over 1.83m that are attempting to transmit 4K 60Hz picture with wide colour gamut and HDR. For that reason, it's rarely a good idea to buy a cable that is longer than 1.83m. As good certified cables can be found at places like Amazon and Monoprice for under $10, there's really no reason not to double-check and replace your cables if needed. You spent all that money on a good picture, so why waste it because of a cheap cable?